BV Lawn Care is family owned and operated. Since 1994, we have been a trusted provider in creating and maintaining lawns, grounds, and landscapes in the east and southeast valleys. At BV lawn Care, we know that your lawn and landscape is very important to you and we strive to offer you a therapeutic environment by: quality work, efficiency, and attention to every detail to ensure your satisfaction. 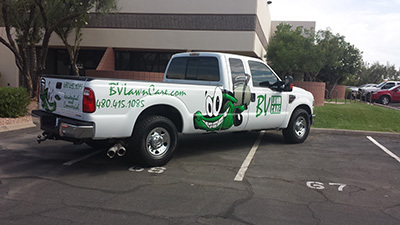 Contact us by email at billy@bvlawncare.com or call us at (480) 415-1085 anytime between 7am – 5pm M-F and on Sat. from 8am – 2 pm. We offer great quality at a great price and guarantee satisfaction for every one of our customers. All of our workers are American citizens, and are courteous, service-oriented, and fully trained lawn care and landscape maintenance professionals. We guarantee our service and guarantee your 100% satisfaction. 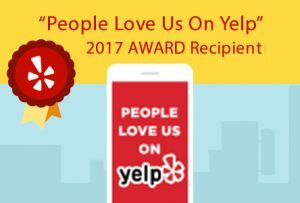 We have an A+ rating with the Better Business Bureau, a 5 star Rating with Yelp, and have been serving the valley as a trusted partner for 20 years. We look forward to serving you and your lawn.